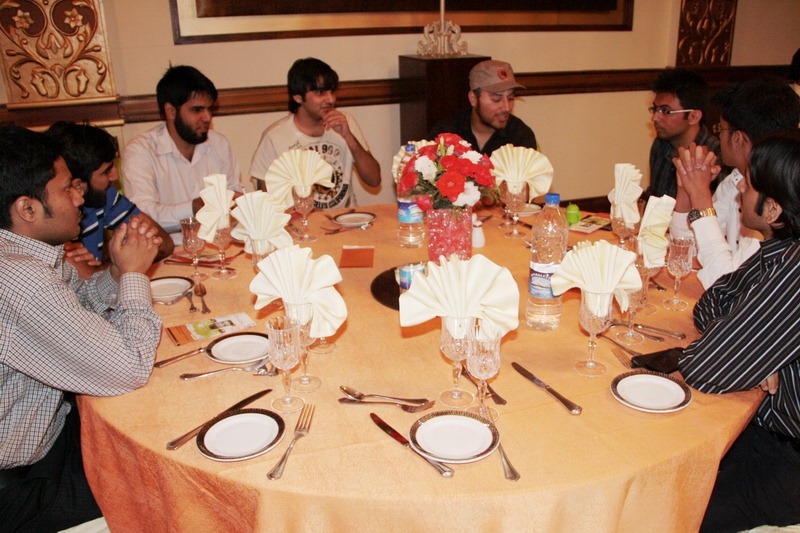 Ufone yesterday organized a blogger’s meet-up at Marriot, Islamabad, to introduce its recently launched HTC Incredible S to bloggers. 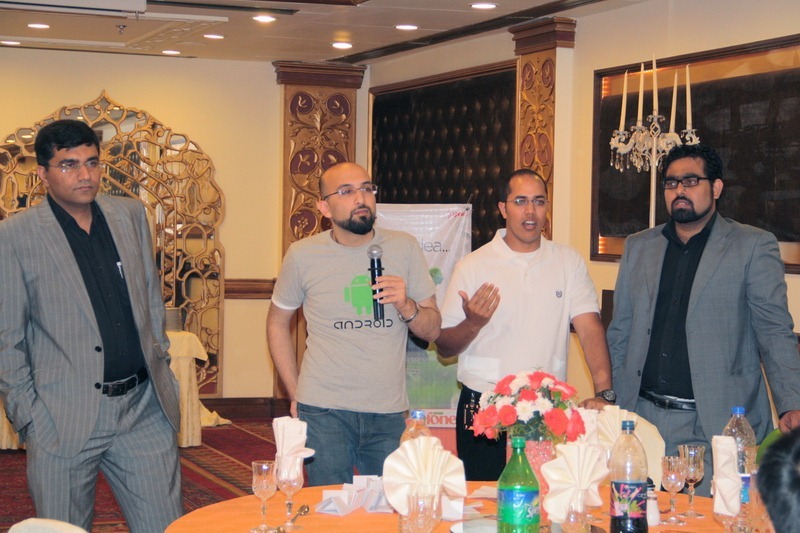 Sheldon Adam Godinho, Manager Public Relations & Corporate Social Responsibility hosted the event while Waqar Nayyar Assistant Manager Devices & Special Projects and Naeem Tabish Country Head Brightex (Sole Distributors of HTC in Pakistan) briefed the audience about HTC Incredible S features and functionalities. 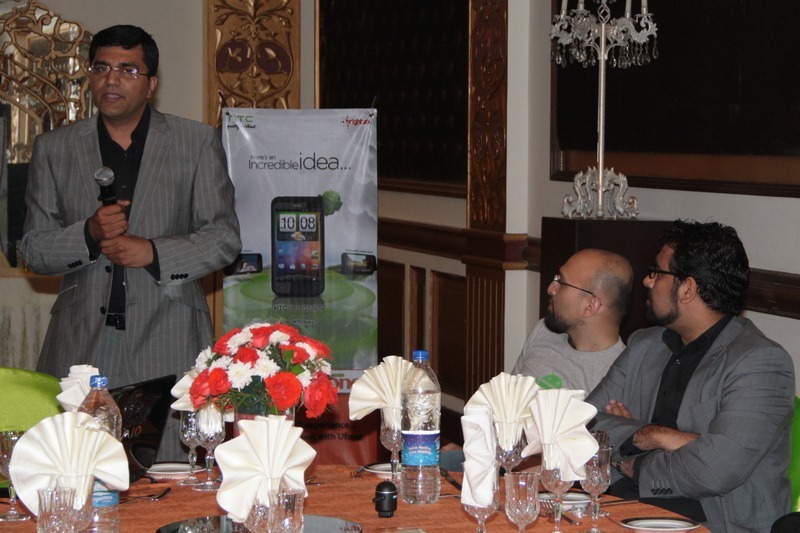 Khurram Mahboob, Head of Devices, Loyalty, Affinity & Geo-Marketing for Ufone also shared his thoughts on Ufone’s long term strategy for handsets. 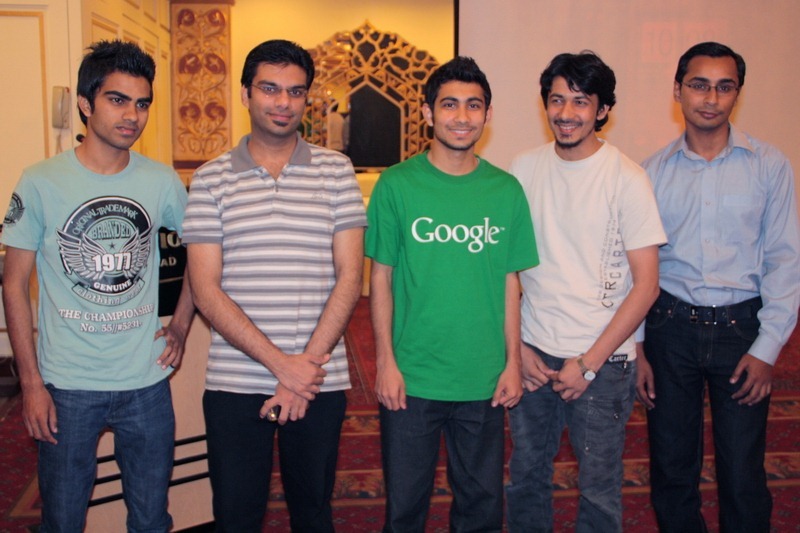 Badar Khushnood, Google’s Country Consultant was present at the event too. 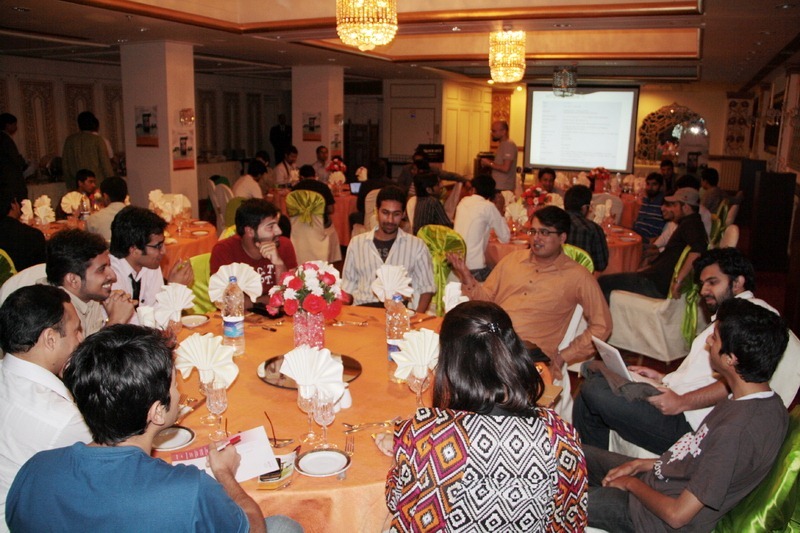 Around 40 bloggers, mainly from Islamabad and Lahore attended the event. 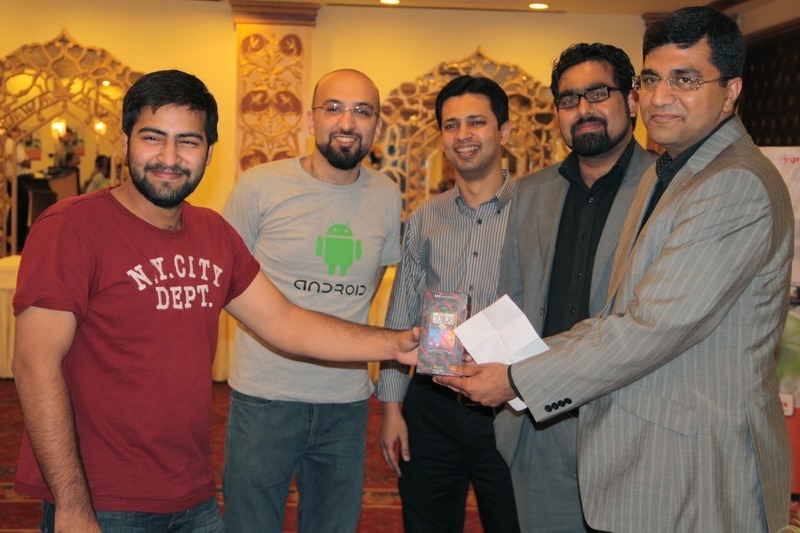 2 out of them were lucky enough to win HTC Incredible S smartphones through lucky draw. 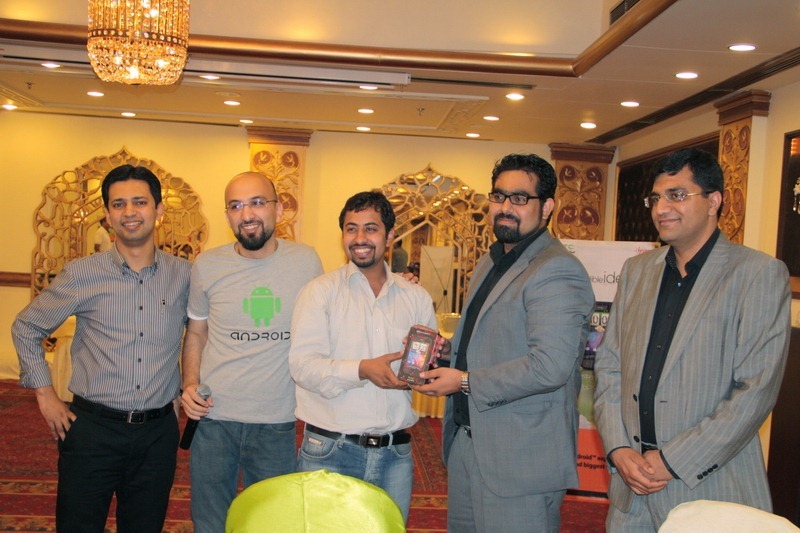 Ufone has announced another HTC Incredible S for participant bloggers who will get most likes and comments made on Ufone Android Facebook page. Note: This prize is for those bloggers only who had participated in yesterday’s meet. 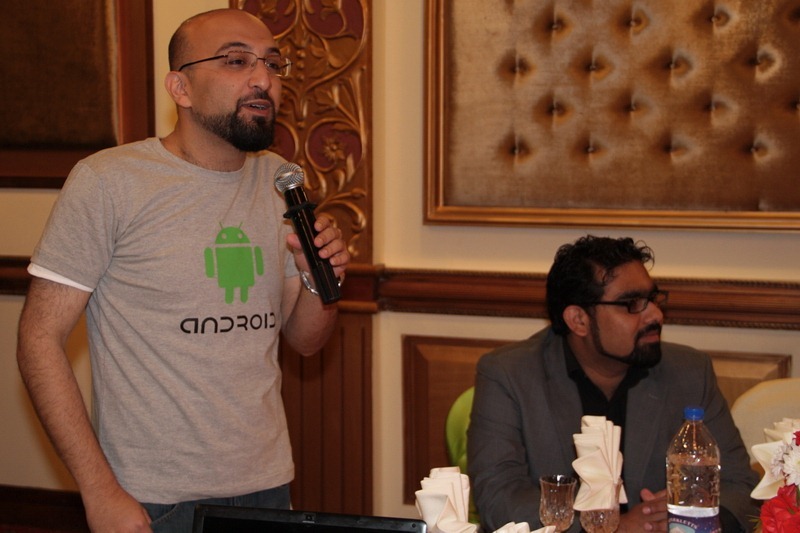 please tell me about HTC Incredible S. How it can help bloggers? 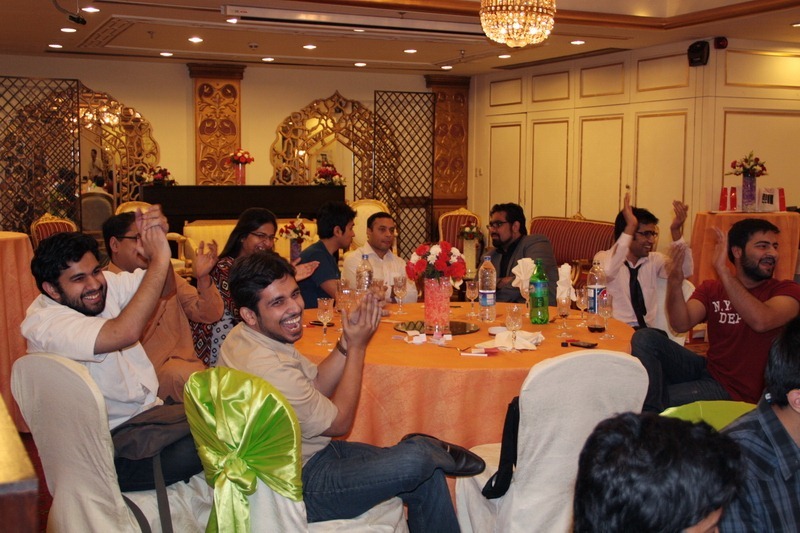 I am totally unaware that How it helps Bloggers of Pakistan to grow as powerful unit to the growth of Pakistan. 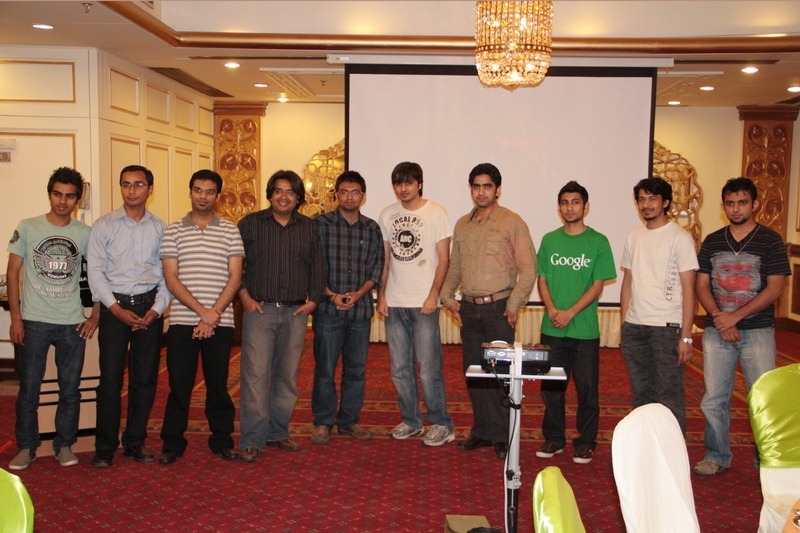 I mean to say apart of 2-3 bloggers in conference rest of them are very much unknown in Pakistan Social Media Circle. nice to see all under one roof. 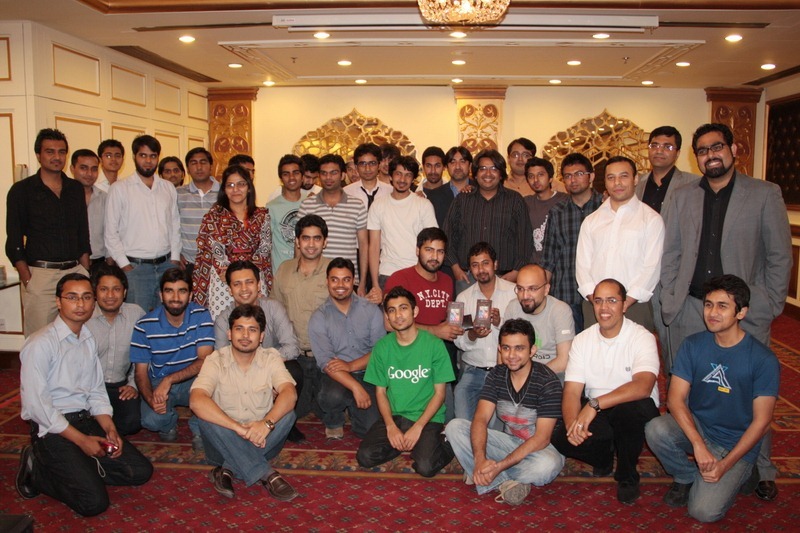 can some one tell me how to attend such meet ups? 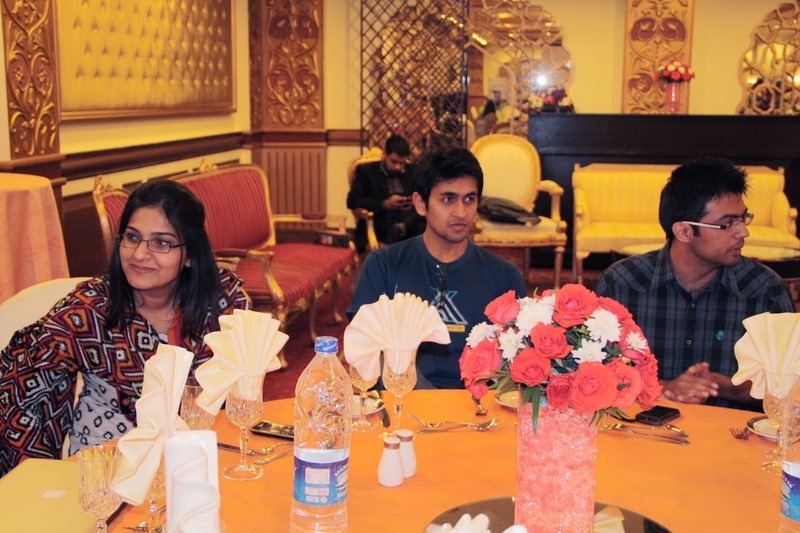 i am also in blogging world but miss all such meet ups…….